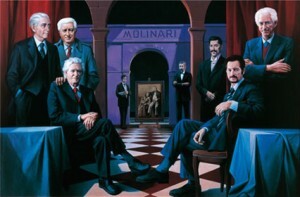 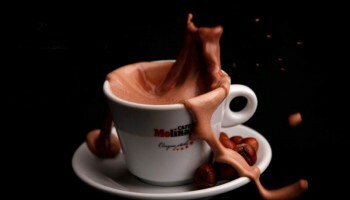 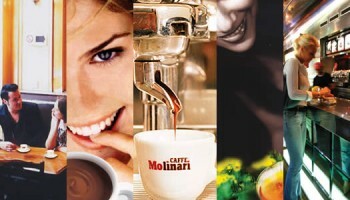 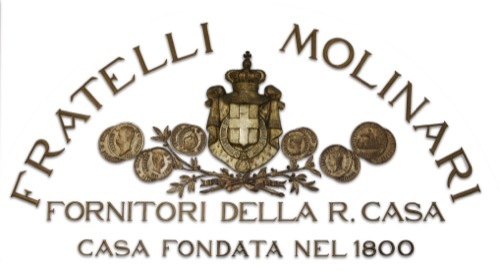 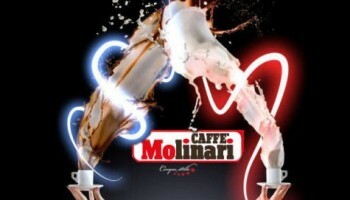 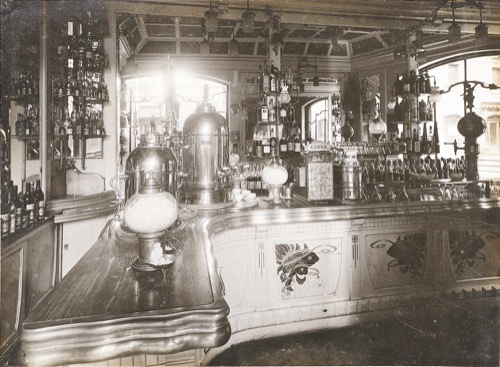 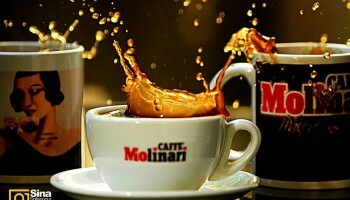 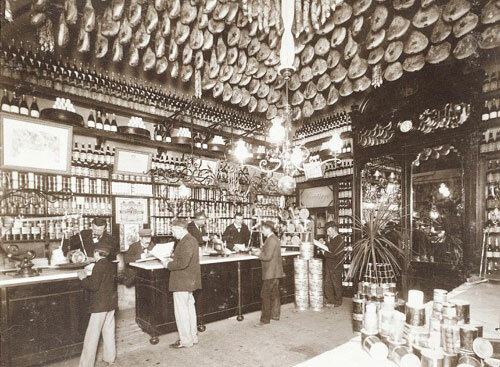 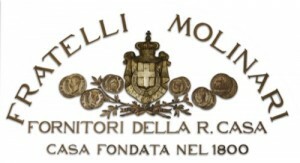 Caffe Molinari has been in business for over 200 years in Modena, Italy. 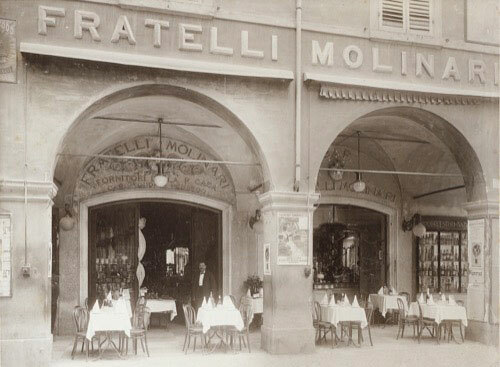 In 1880 Caffe Molinari became a supplier to the Savoia House (House of Royals), and has grown from strength to strength ever since. 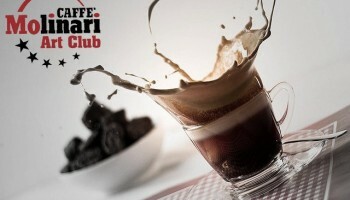 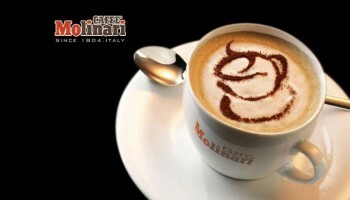 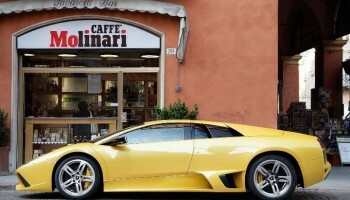 Caffe Molinari is proud to have their coffee at Ferrari in Italy. 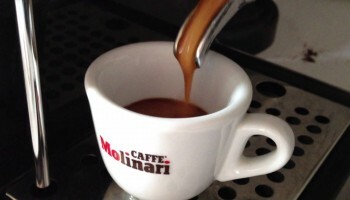 New research projects into new packaging technologies began on Via Fanti and coffee continued to be processed as always with love and passion, in ceaseless pursuit of excellent quality. 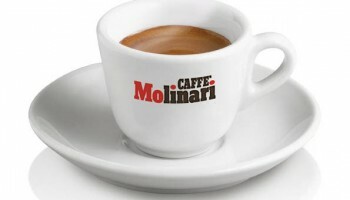 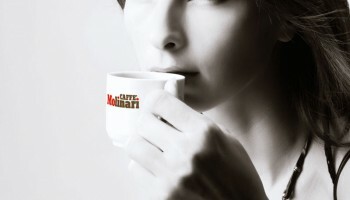 Combining quality with the new packaging technologies, Caffè Molinari soon became a leading company in the coffee business in both the domestic and world markets. 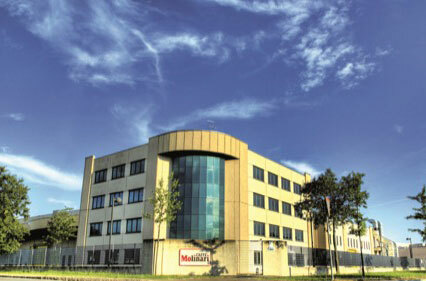 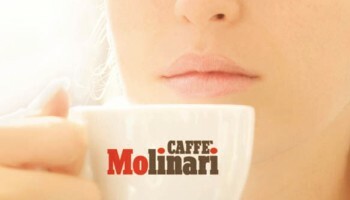 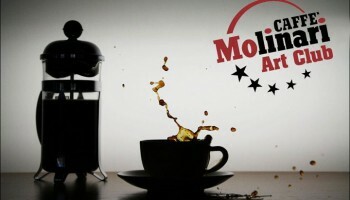 Caffè Molinari currently carries out its roasting activity at the brand new facilities on Via Francia 20.